Travel-planning portal TripHobo has entered into a partnership with restaurant search app Zomato by which travelers will now be able to see the nearby restaurants on maps. Travel-planning portal TripHobo has entered into a partnership with restaurant search app Zomato by which travelers will now be able to see the nearby restaurants on maps. 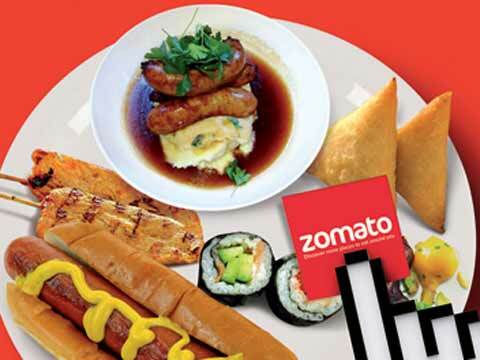 The partnership will allow TripHobo users to access database of restaurants on Zomato's global network in 22 countries. The collaboration offers TripHobo users content and deals on restaurants based on their itinerary. For instance, if a person is planning to visit the British Museum in the morning, followed by Buckingham Palace in the afternoon, TripHobo can offer suggestions on unique places to eat along the route. The association follows TripHobo's recent partnership with travel search engine, Skyscanner where users can compare prices of hotels, flights and car rentals. "Apart from travel, and accommodation, food is a critical component of a well-defined travel itinerary. Through this unique partnership with Zomato, we are one step closer to creating the perfect trip-planning experience for our users," said Karthik Ramachandra, COO and Cofounder TripHobo.